When you need a visa application lodged, you need a fast and reliable courier company. Our Visa Courier Service is the solution to a hassle-free visa application. <<< Click on the menu to the left to view the Visa Requirements and Visa Application Forms for your destination, then place your order by adding the item(s) to your shopping basket. To correctly complete your Visa Application, certain requirements need to fulfilled (depending on the country). We have the guidelines, requirements and application forms for over 100 countries. To access the Visa Requirements and Application Forms, select the country from the menu list to the left. Begin by your order by clicking "Add to Cart". This will add the Visa to to your Shopping Cart. (Note: different visas can be added by adding multiple visas to your shopping cart. Also, multiple quantities can be added by updating the quantity eg. if you are applying for yourself and your spouse, update the quantity to two). If you are ready to confirm your order, click "Check Out"
You will be prompted to "Register" or "Log in"
Once you have registered or logged in, you will be prompted to confirm your Collection/Delivery method and address; Payment method; as well as any additional information you would like to include. Finally you will be prompted to confirm your order. Once you confirm your order, an email will be sent to to notify us that you have placed an order (A copy will be sent to you). IMPORTANT: The next step requires you to complete the Visa Application Form as well as compile all the required information (e.g. Photos, Invitation Letters, etc.) as specified on the gudelines listed on this website. Once ready, you must arrange for it to be collected by our courier for submission to the relevant embassy. For your convenience, the documents (visa application forms, passport, photos, etc.) will be collected from by our courier from the address you specify during your order. 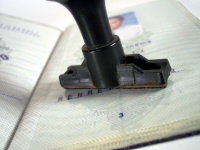 Once your visa is collected from the Embassy, we will arrange to deliver the documents to you at the specified address. Should you wish to drop off the documents at our office, please specify this during your order. During the ordering process you will be presented with two payment options: 1.) Account for registered customers (Pre-Approved Clients); and 2.) Electronic Funds Transfer (For new customers/non-account holders). Please select the correct option to ensure efficient processing. DISCLAIMER: Please note Visa Requirements & Application Forms change from time to time. We cannot be held liable for any incorrect information reflected. Where possible, we will try to update the changes made. 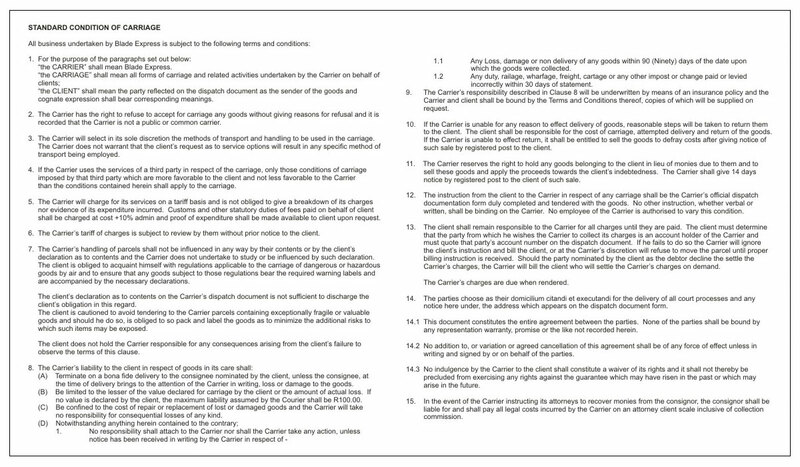 Use of this website and the information hereof is subject to our Terms and Conditions. By making use of this website, you agree to bound by the Terms and Conditions of this website. Click here to view.